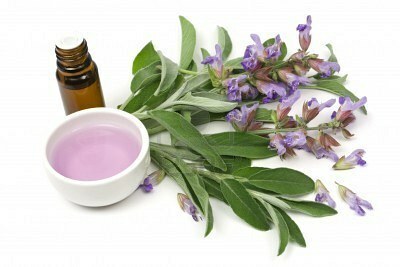 Essential oils are extracted from plants and are used commercially in many products like perfumes, soaps, etc. Historically, they have been used to treat a range of health conditions, from skin treatments to remedies for certain type of cancer. Essential oils have become very popular recently with the revival of aromatherapy which is a branch of alternative medicine. 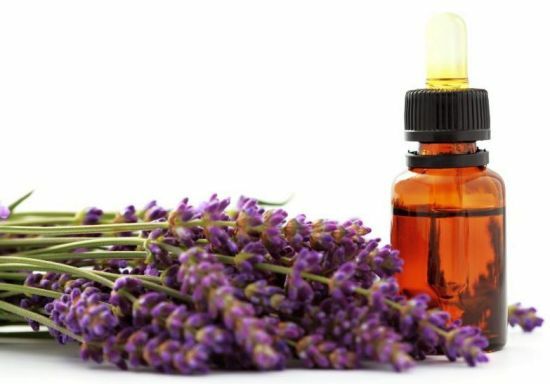 Essential oils are thought to have curative properties and are administered by massage, burned or nebulized. Can Essential Oils Get Rid of Stretch Marks? There is no cure for stretch marks but you can use certain essential oils which have been known to help reduce the appearance stretch marks. 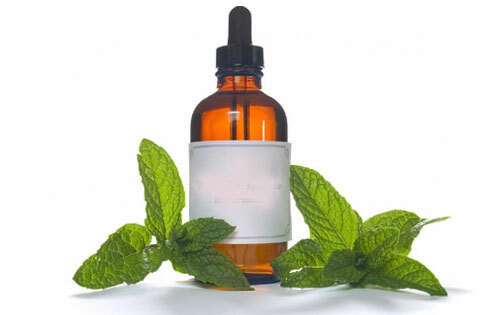 Essential oils for stretch marks are very concentrated and should never be used directly onto the skin. Always make use of a carrier oil or cream to dilute the essential oil before massaging into the skin. 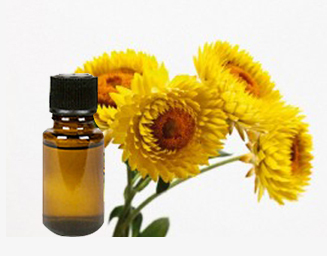 Common carrier oils used are primrose, jojoba, almond, apricot and carrot essential oils. If you are pregnant, make sure you know which essential oils are safe to use. This very calming aroma is often used to put children to sleep. It is also derived from an evergreen plant. It tones and rejuvenates skin marred by stretch marks. This oil is considered safe for use in pregnant women. It works by improving blood circulation in the skin. It can be added to your bath water and massaged into your stretch marks. 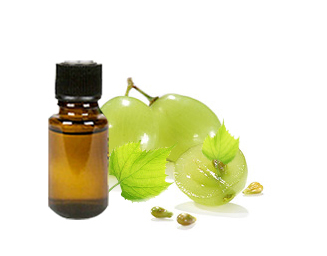 This oil promotes regeneration of the skin and reduces the appearance of stretch marks. You can apply this essential oil, in combination with a carrier cream, twice a day over your stretch marks or areas prone to stretch marks. 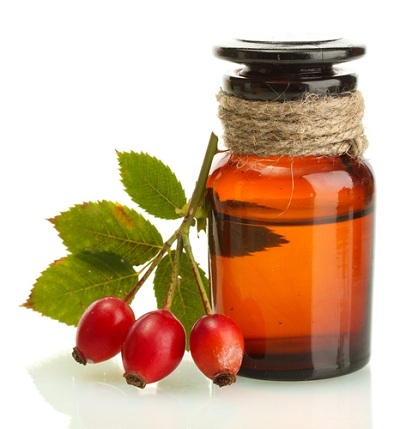 Extracted from the seeds of the thorny rose fruit, rosehip oil is one of the essential oils for stretch marks. It is high in fatty acids and contains vitamins and antioxidants. It has anti-aging properties and is gentle on the skin. This essential oil prevents scarring of skin. It stimulates skin regeneration and skin cell growth. It is also a great skin moisturizer. It is prescribed widely for stretched marks, especially in Ayurveda and homeopathy. It also reduces sagging skin, the appearance of fine lines and wrinkles. It is frequently mixed with almond oil in a 1:2 ratio (double the almond oil). Massage into the skin and leave to be absorbed. This mixture can be applied 2-3 times daily for about 2 weeks to reduce the appearance of stretch marks. 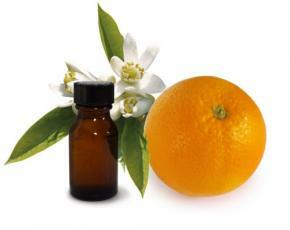 Neroli oil is derived from orange blossoms. It regenerates and revitalizes skin. It stops the increase of stretch marks and improves the tone of sagging skin. 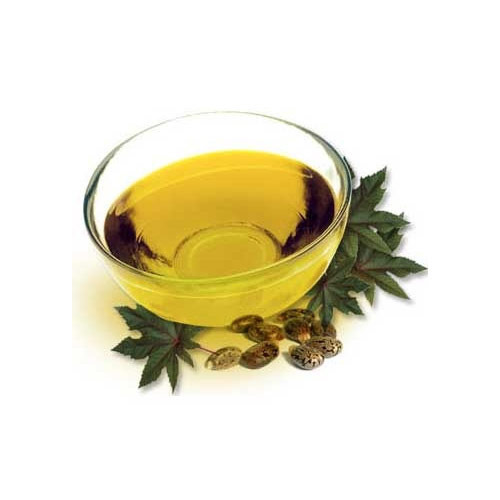 This oil is extracted from an evergreen plant. It has a honey-like aroma. It improves blood circulation to the area and thus helps the damaged skin recover. It has other properties that include analgesia, anti-inflammatory, diuretic, astringent and antispasmodic. Essential oils for stretch marks can be mixed together to maximize the effects. Here are some of the recipes. Add cocoa butter to 15 g of beeswax, 30 ml evening primrose oil and 50 g coconut oil in a container and heat gently. Add water slowly to the warm mixture, stirring constantly. Once the mixture has become fluffy, add 2 ml lemon essential oil and 3 ml lavender essential oil. Mix constantly until the texture is smooth. Store it in an airtight container. Massage your problem areas regularly to see the best results. Three drops of lavender, frankincense and sandalwood essential oils mixed together. Add 6 teaspoons of sesame oil into mixture. Blend well and store in a glass container. Mix equal amounts of these 2 essential oils in some coconut oil. This mixture can be applied to the abdomen to either treat stretch marks or prevent them. If using essential oils for stretch marks is not a viable option for you, there are other alternative ways to reduce these unsightly lines. Do not use them if you're pregnant or breastfeeding-they can cause birth defects and pass into the breast milk. Skin being treated with Retin-A is very susceptible to sunburn. Limit sun exposure. You will require a doctor's prescription for many of the products containing Retin-A. Glycolic acid is an alpha-hydroxy acid commonly used in chemical peels. It also increases collagen production. Low dose glycolic acid products are available over-the-counter but high dose products will have to be prescribed by dermatologists. Skin treated with glycolic acid is prone to sunburn, too. This option is very expensive and is not effective in darker skinned people. For older stretch marks, fractional laser treatment is an option. It also has the side effects of scarring and hyper-pigmentation. You can try surgical options like a tummy tuck which is a very expensive and extreme option. Recovery from this surgery is long and the risks can be life-threatening, as with any major surgery. Another option is to change your mind-set and embrace your stretch marks. It is a fairly common skin condition and tells your individual story, whether you got them through childbirth or puberty-you've earned your tiger stripes!